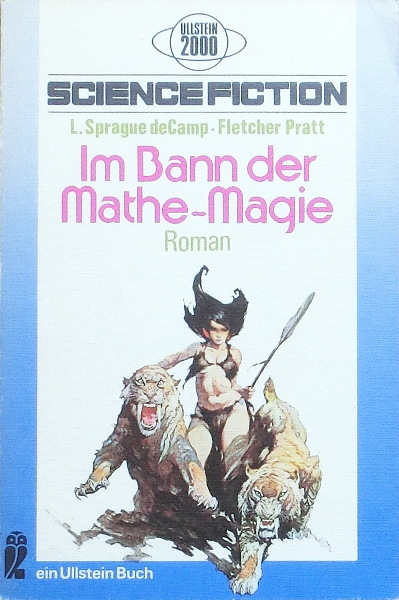 "Printed in Germany 1974" and "Ullstein Buch Nr. 3068" is stated on the copyright page. The last page of the novella (p. 126) is not numbered. The continuous series numeration was derived from counting the editions: it's not stated.